After likening cryptocurrencies to ponzi schemes, the Indian government is tightening the noose around cryptocurrency exchanges, a platform for buying and selling cryptocurrencies. 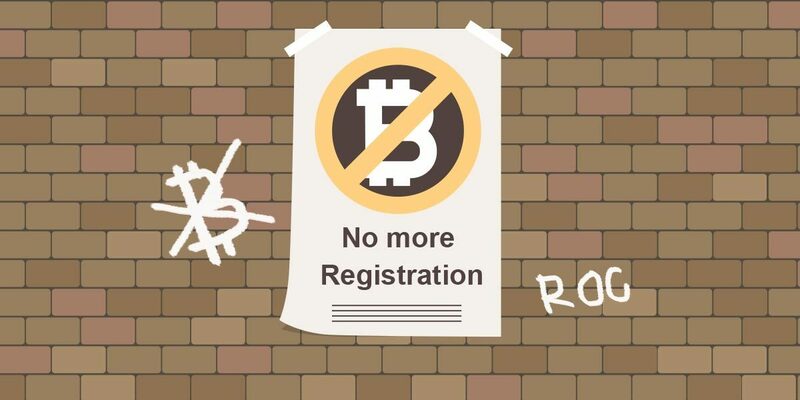 The Registrar of Companies (RoC), under the Ministry of Corporate Affairs, has stopped registering cryptocurrency exchanges under the Companies Act, 2013, according to Business Standard. The news report cited various cases where executives of upcoming cryptocurrency exchanges were denied permission to register their companies with terms such as bit, crypto, coin, money, virtual and other similar names. Besides, the RoC also forced the upcoming exchanges to register as software companies. In some cases, it has taken an undertaking from software development or IT companies that they will not deal with cryptocurrencies such as bitcoin, ripple, litecoin and others. Interestingly, even older exchanges are registered as software and IT companies, mentions the report. Zebpay, according to RoC, is registered as Zeb IT Service Private LTD in the category of other computer related activities such as maintenance of websites of other firms. Unocoin, another cryptocurrency exchange, is registered in the category of publishing, consultancy, and supply of software etc. However, experts have criticised the move and said that the RoC cannot deny registration of companies on the ground that they are in the business of cryptocurrencies. Last week, the Income Tax (IT) department sent notices to about 5 lakh HNIs who were engaged in trading Bitcoin in December last year. Besides, some accounts of Bitcoin exchanges in the country were also suspended by banks including State Bank of India, Axis Bank, HDFC Bank, ICICI and Yes Bank. The notice asked about capital gains made by cryptocurrency or bitcoin traders on a yearly basis with detail statement. Following this, Bitcoin or other cryptocurrency holders will have to furnish details about the source of investment, and wallet’s public key in which they are stored. Indian cryptocurrency traders have spent over Rs 22,000 crore ($3.5 Bn) within a 17-month period. High net-worth individuals (HNI’s) from sectors such as real estate, jewellery, and young tech-savvy investors have been trading cryptocurrencies through several platforms.